Directed by Simon Callow and written by Christopher Hampton, see the hilarious play The Philanthropist at Trafalgar Studios. To stop you scratching your head while you’re sitting in the Stalls, wondering where you’ve seen them before, here’s our guide to a few key performances from the cast. Model, actress and activist Lily Cole will be making her first appearance on a West End stage in The Philanthropist, but her first movie was St. Trinian’s, alongside Gemma Arterton and Colin Firth. You will also have spotted her in The Imaginarium of Doctor Parnassus, Doctor Who and Absolutely Fabulous: The Movie as herself. She also runs a social enterprise tech company called Impossible.com too! 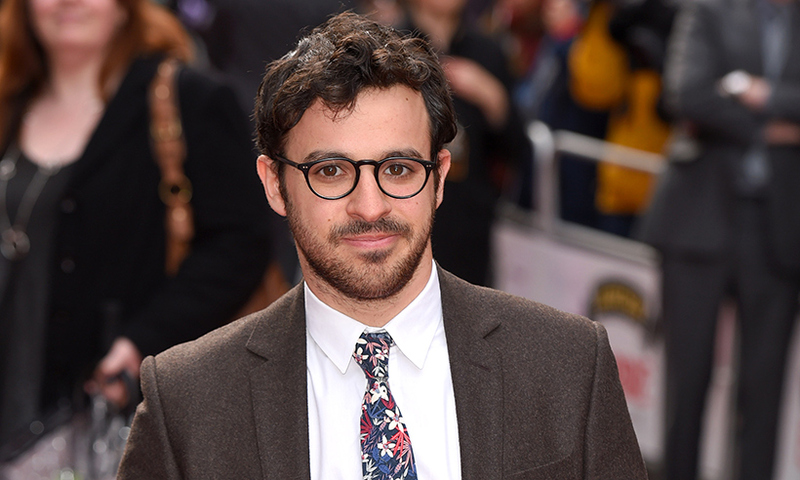 Best known for the hysterical teen comedy The Inbetweeners, writer and actor Simon Bird will also tread London’s boards for the first time in The Philanthropist. If you don’t know him as the briefcase-carrying geek in The Inbetweeners, you’ll recognise him from the hilarious Friday Night Dinner, co-starring Tamsin Greig. 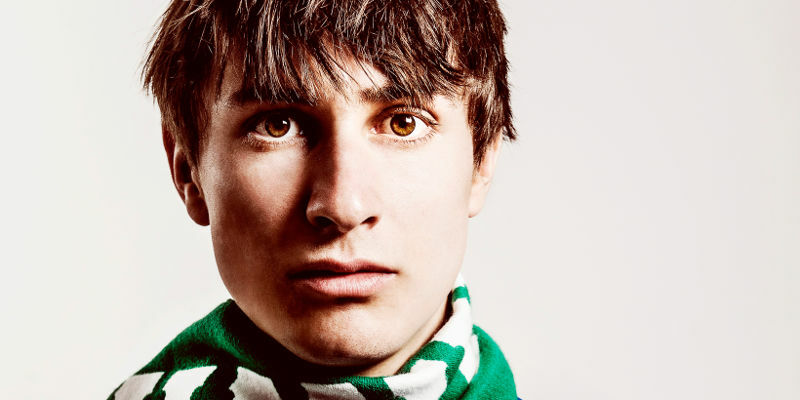 Nominated for a British Comedy Award, comedian and actor Tom Rosenthal will appear in The Philanthropist alongside his Friday Night Dinner co-star Simon Bird. He may also be familiar to you if you’re a Broadchurch fan, you saw the Ancient Rome-set comedy Plebs, or if you caught him in Bridget Jones’ Baby. 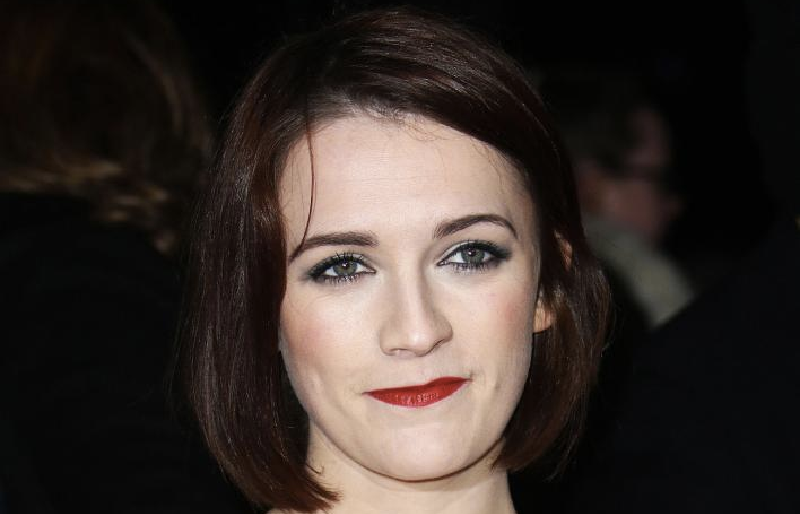 After working in TV for a few years, Charlotte Ritchie returns to theatre in The Philanthropist. Charlotte can easily handle comedy and drama as she went from the hilarious Siblings and Fresh Meat to playing Nurse Barbara Gilbert in Call The Midwife. Although you might recognise her from her acting roles, did you know she’s also a fantastic singer too? Charlotte was a member of the classical crossover group All Angels! 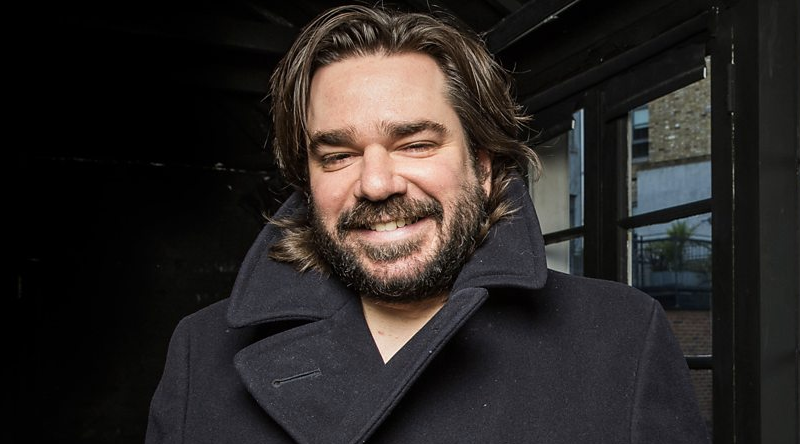 The hilarious Matt Berry will take a break from TV and film to take to the stage in The Philanthropist. Matt first grabbed people’s attention in the cult classic Garth Marenghi’s Dark Place with Richard Ayoade, with whom he would later reunite with for the hilarious workplace comedy, The IT Crowd. Most recently, Matt played Steven Toast, an eccentric actor, in Toast of London. If you also happen to be a fan of Absolute Radio, it’s his deep, booming voice you’ll hear on the station’s promos. Catch all of these fantastic actors in The Philanthropist, now playing at the Trafalgar Studios. Want more? 8 Shows In London To See This April.